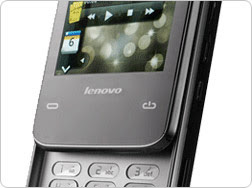 Lenovo has launched a new touchscreen phone, the X1, with a 3.2-inch WQVGA screen and a slide out keyboard. 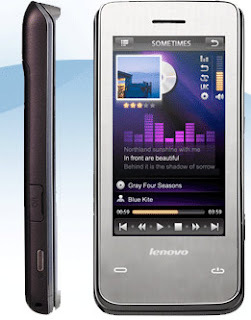 The company seems to have taken inspiration from several competitors, the labeling of the user interface "Touch Dream." The X1 is also used in reference to the Sony-Ericsson XPERIA X1 phone. 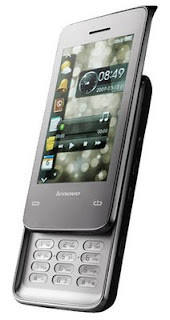 The brand offers a Sony device arc sliding QWERTY keyboard, however, and an interface based on Windows Mobile. The phone also supports GPS and offers a MicroSD slot for memory expansion. Dimensions closely related to the iPhone, which measures 115 mm long and 12.5 mm thick, while offering a slightly narrower width of 55 mm.